Thread of the Day -- What Are the Republicans Getting At? 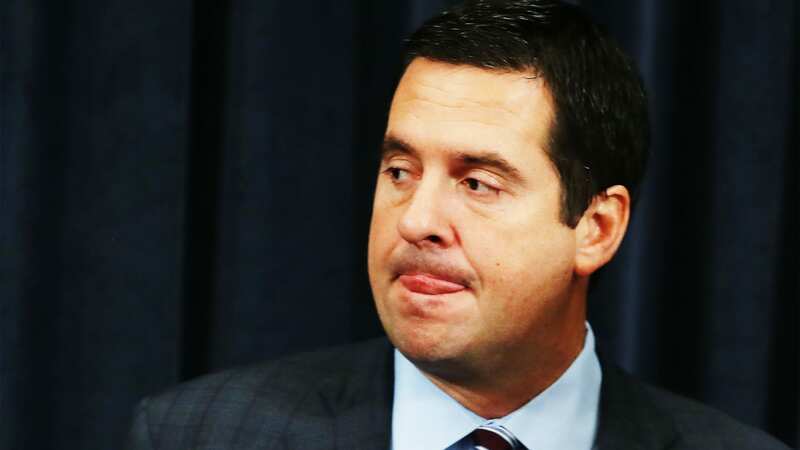 The Republicans, like Congressman Devin Nunes (pictured above) have been trying to do anything they can to pull Mueller, the Congressional investigations, and the press off the scent of Russian collusion in the election. FBI text messages, "the memo," questioning the loyalties of various law enforcement and intelligence personalities. Attorney and blogger Susan Simpson asks, in essence, "So what?" For the past year, the GOP has been trying to take the heat off of the Trump/Russia investigation by throwing out one Clinton/Obama/Deep State conspiracy after another. At this point, it all kinds of blur together: wiretapping, unmasking, Fusion GPS, leaking, FBI coup, etc. Susan's blog, The View From LL2, can be found here.